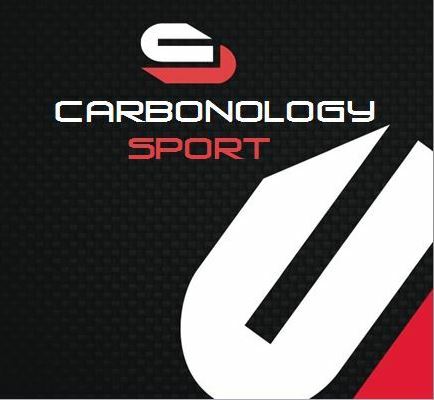 Carbonology-Sport is a Port Elizabeth based company in the Eastern Cape, South Africa driven by a passion for Innovation, Technology, Quality and Value for money. Established in 2006 by Hein van Rooyen, a South African National Sprint and Marathon Paddler and Jason Goedhals, a South African National Lifesaving representative, Carbonology Sport produce quality, value for money products incorporating the latest technologies and tested techniques. Hein has a background in all composites, specializing in advanced composites and lightweight systems technologies. He has been involved in 3 Volvo Round the World Ocean Races as a boat builder with teams like ABM AMRO, Ericsson, and Puma. Jason comes from an engineering background and composite development, specializing in wind energy. Jason has also worked on Puma racing for the Volvo Ocean Race. Carbonology Sport have an extensive Range of skis, outrigger canoes and paddles. Their surfskis and outriggers are renowned for their manoeuvrability, lightness and elegant high-tech fittings. They produce a number of models to suit your weight and paddling ability.There are options for recreational, intermediate as well as competitive paddlers in both singles as well as doubles. They also have recently introduced a ski specifically for kids and small ladies. Their paddles are available from guppy, junior, ladies and men’s sizes.